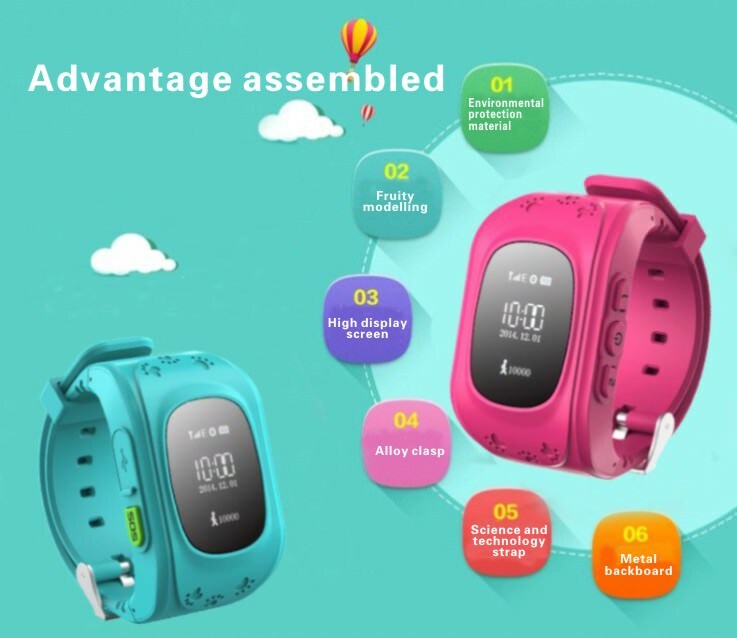 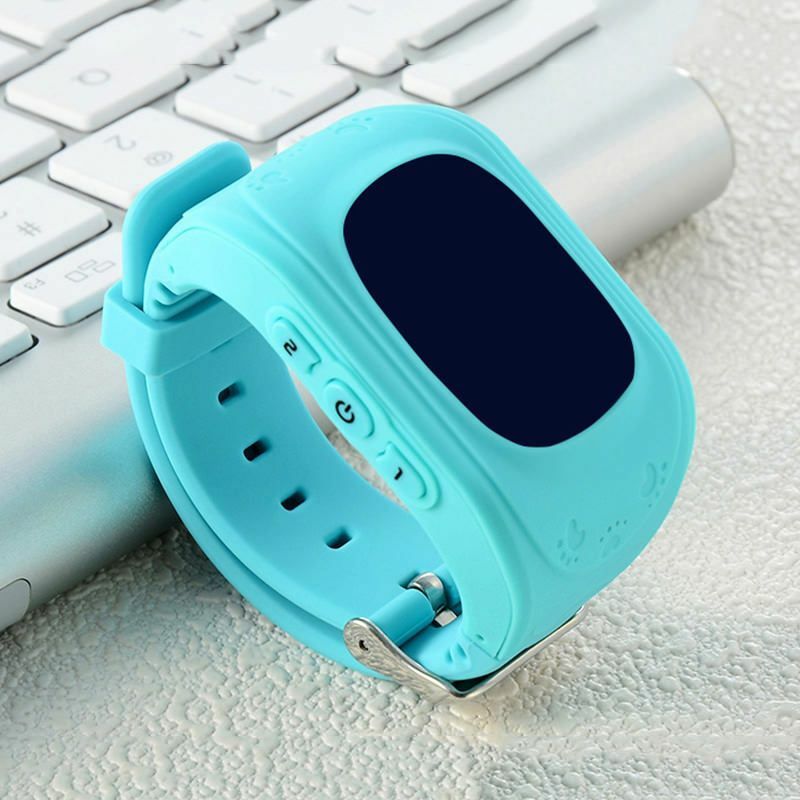 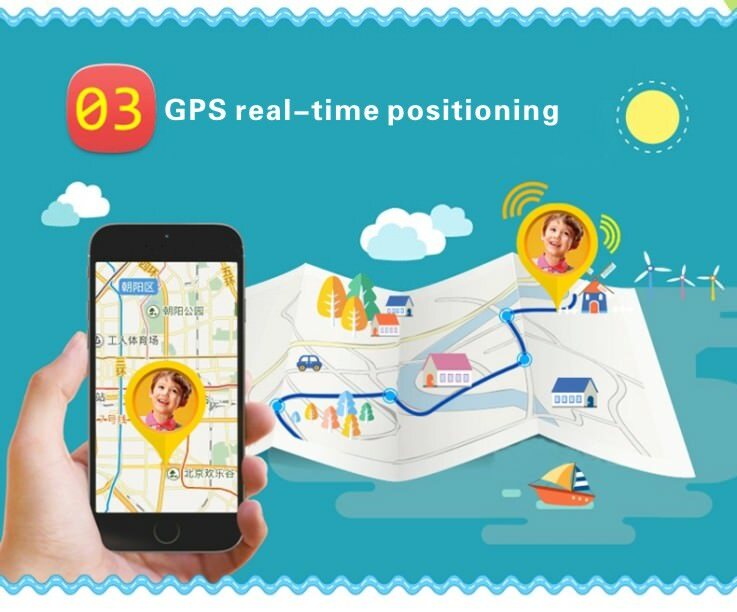 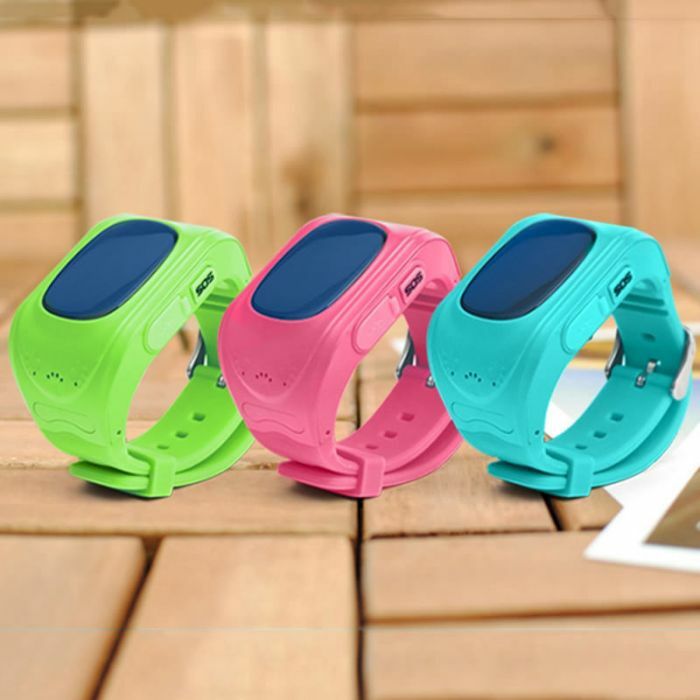 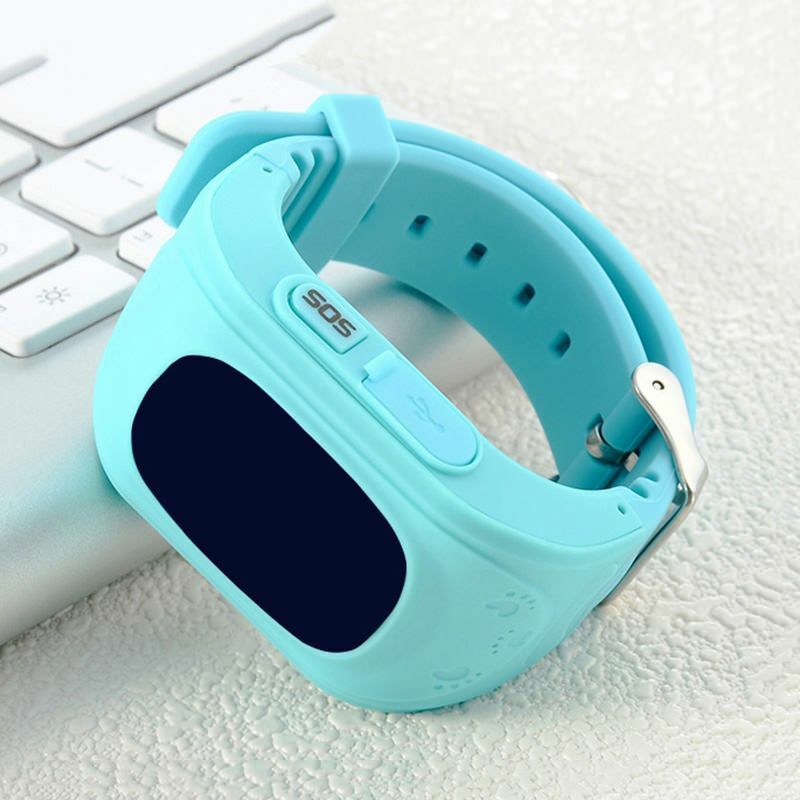 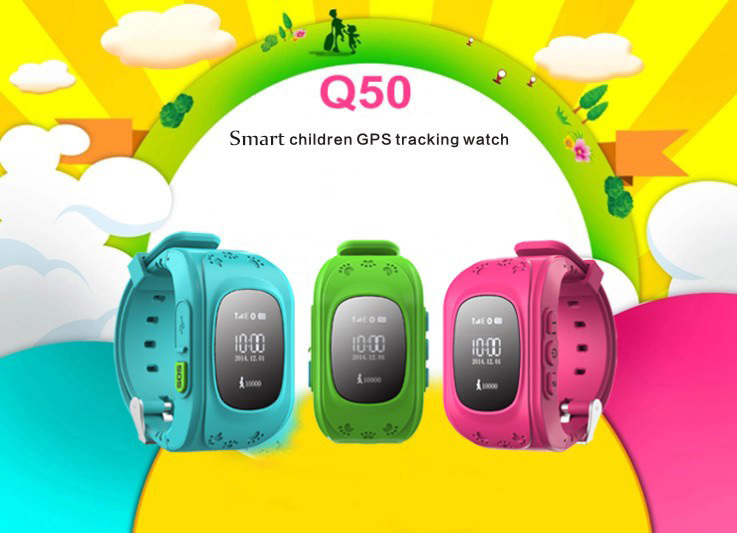 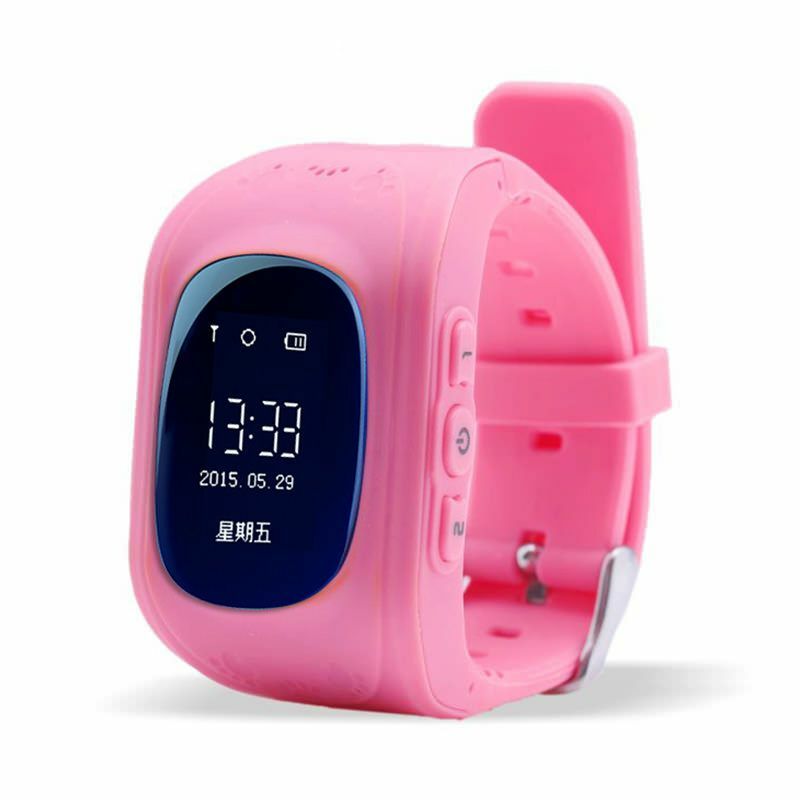 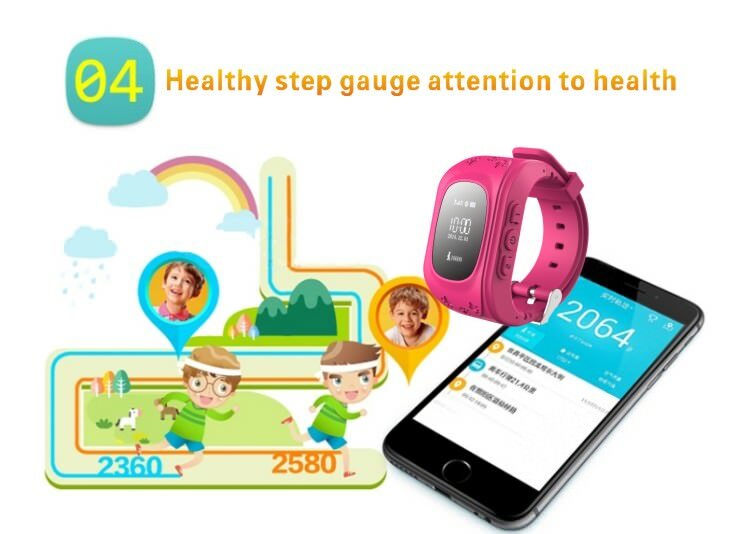 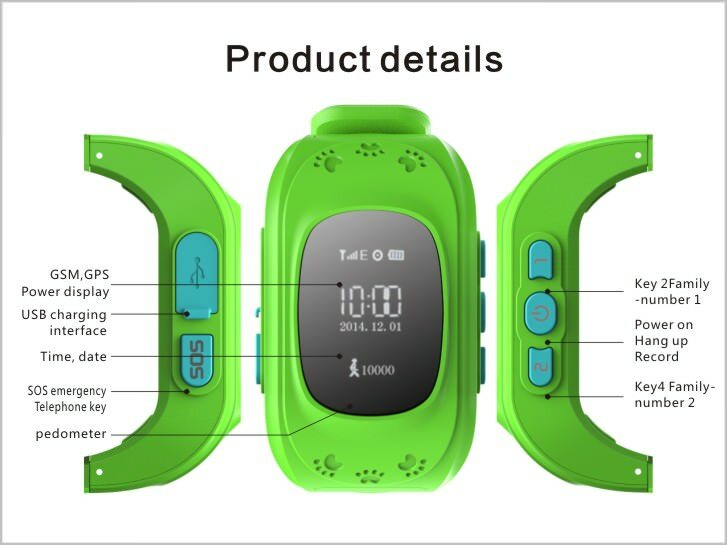 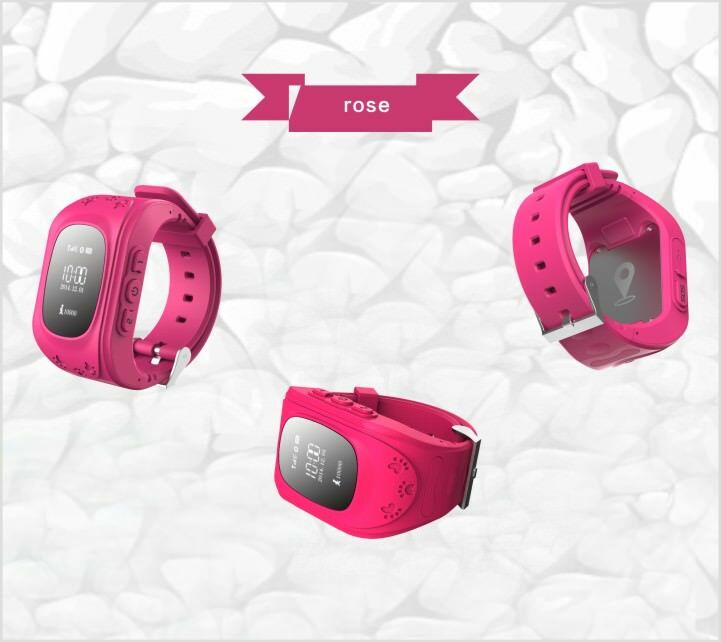 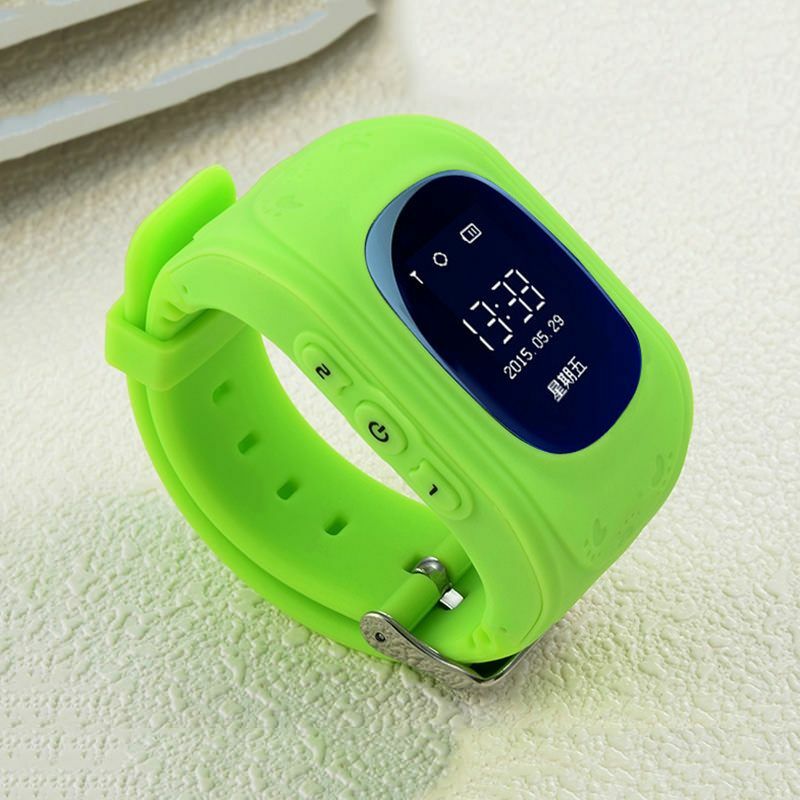 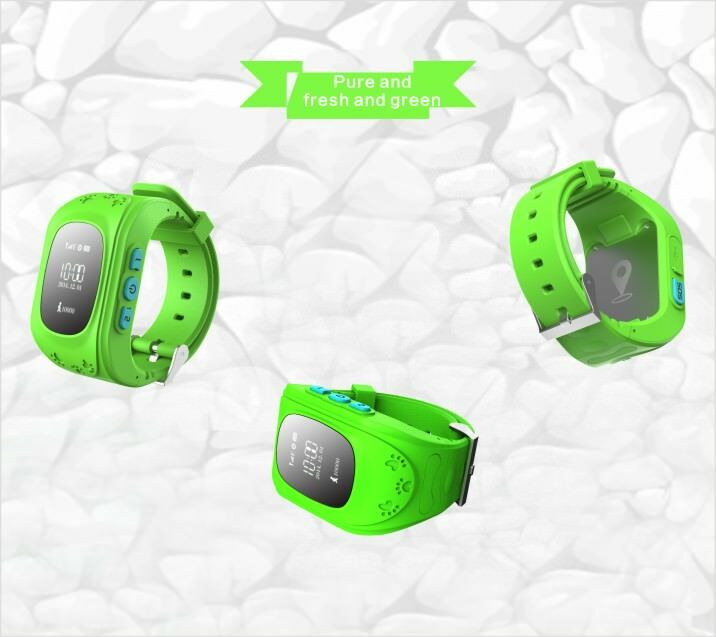 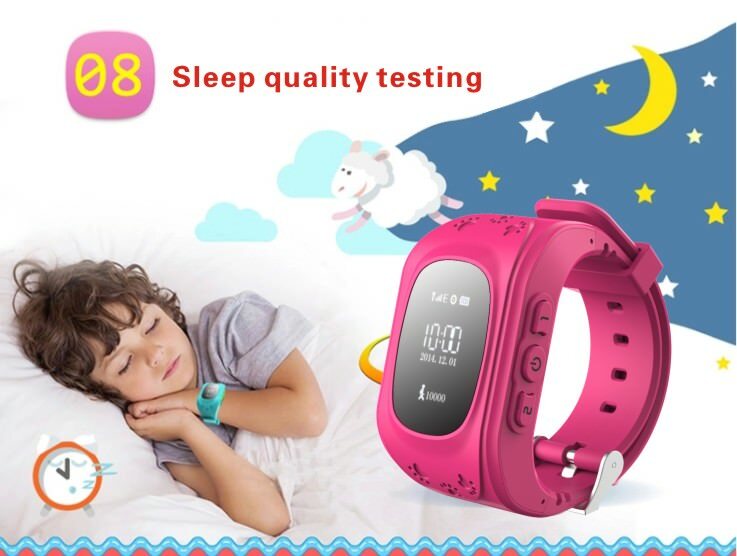 Q50 Kids GPS Smartwatch is an even smarter watch for kids with more fun games and activities! 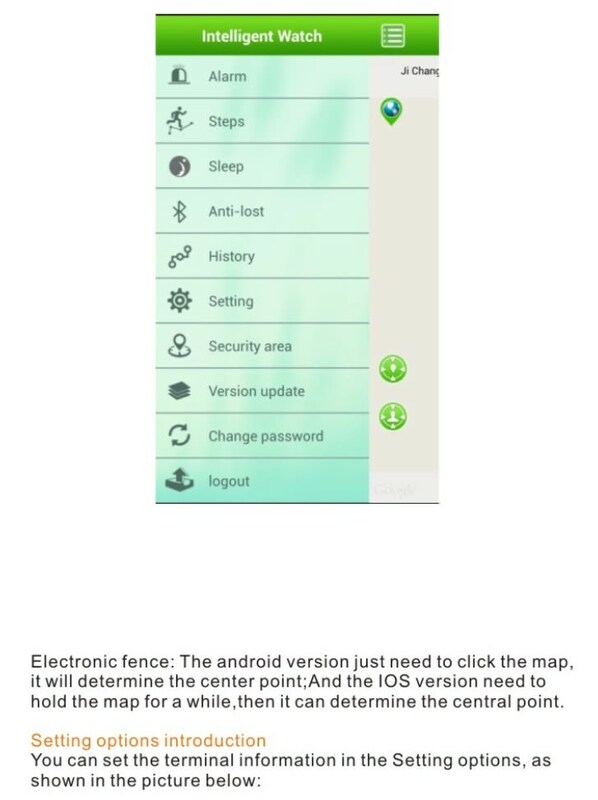 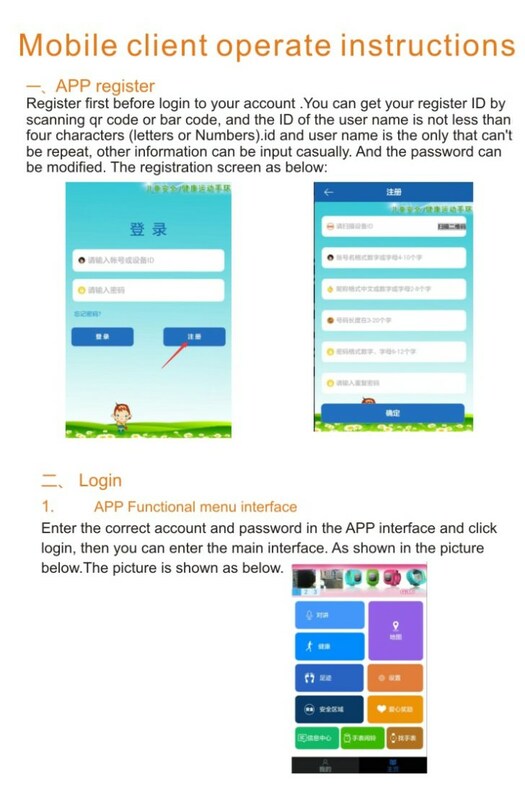 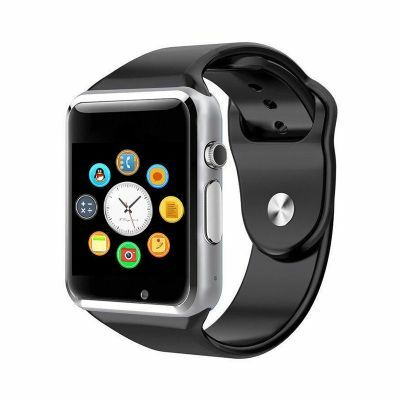 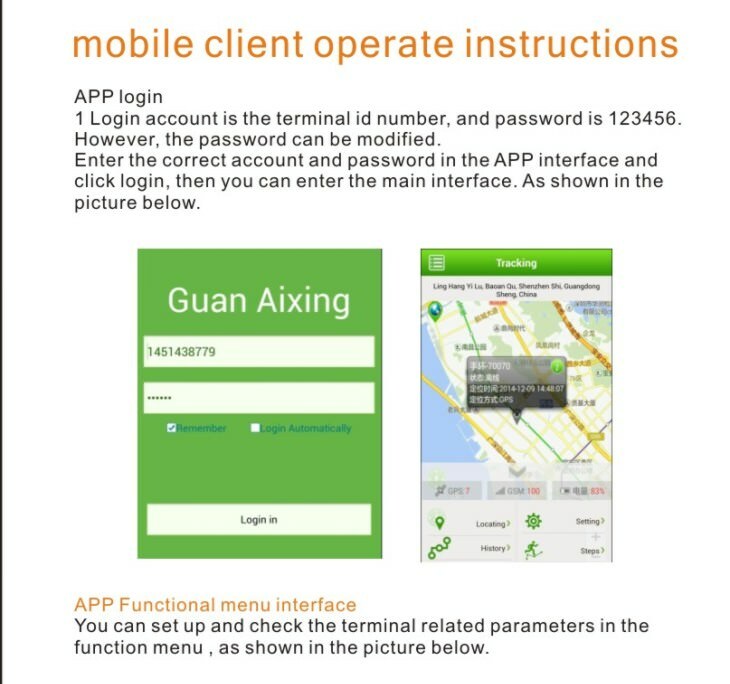 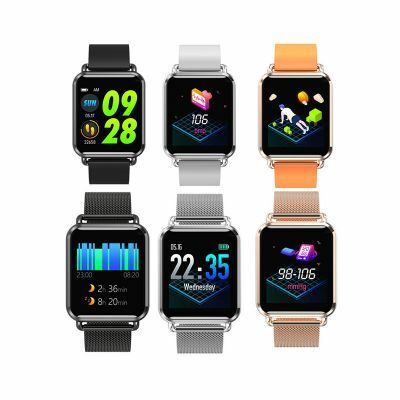 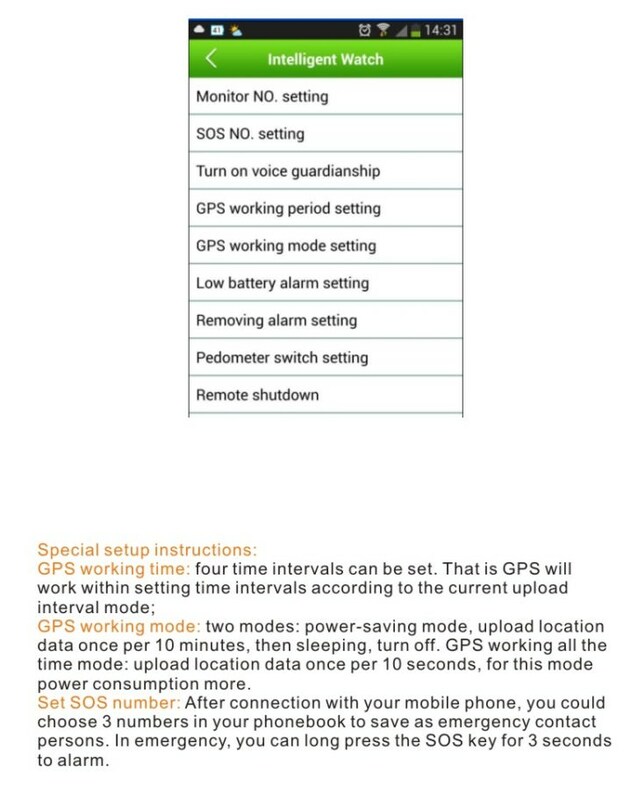 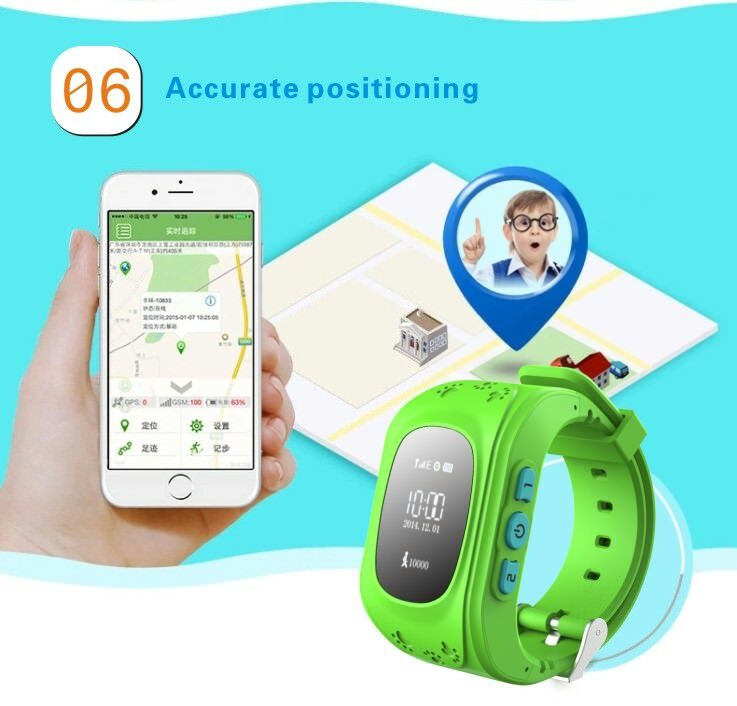 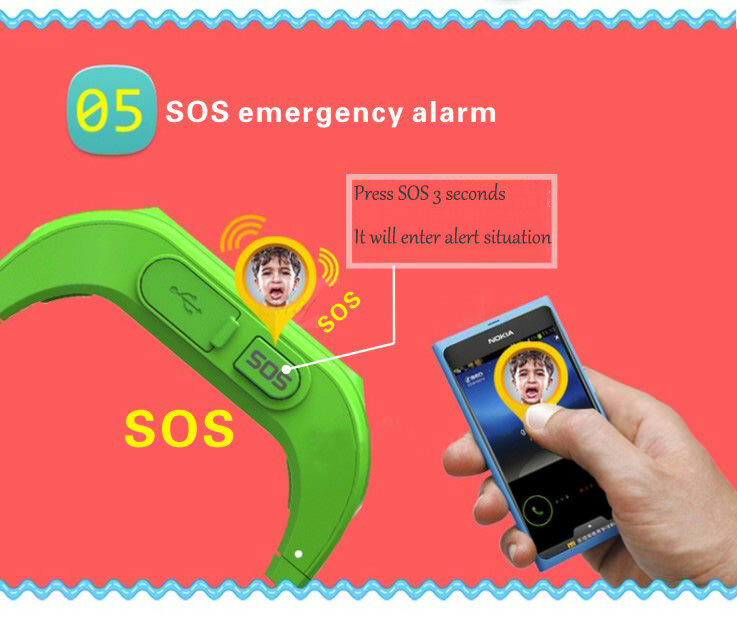 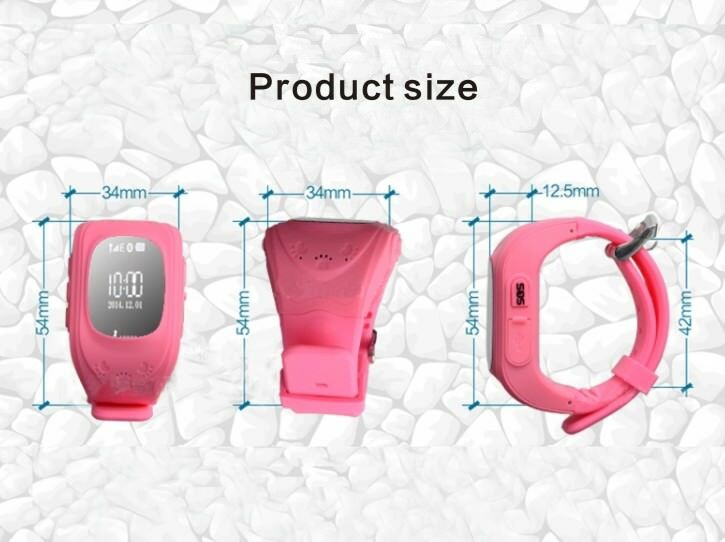 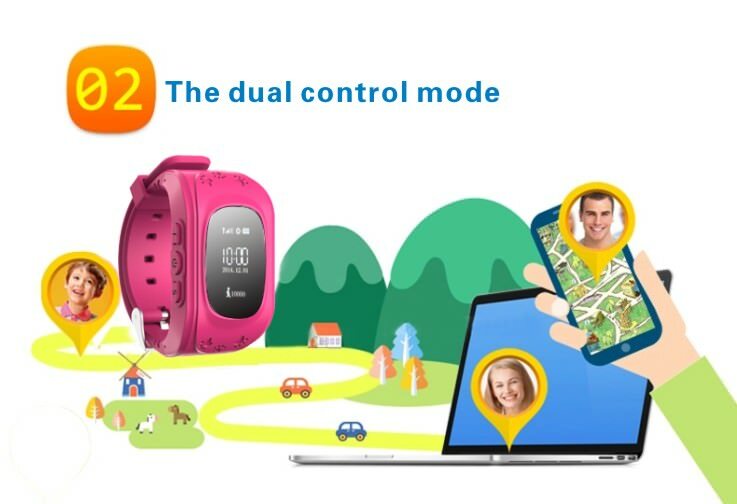 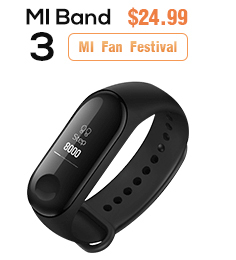 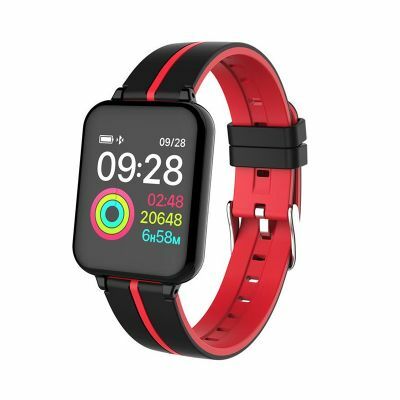 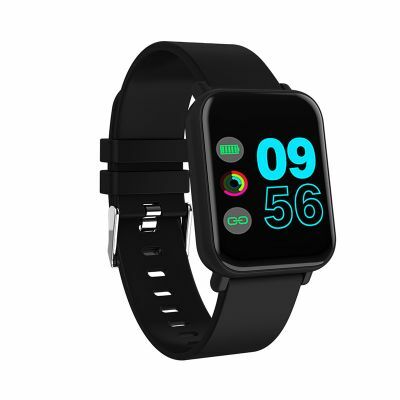 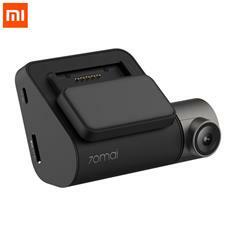 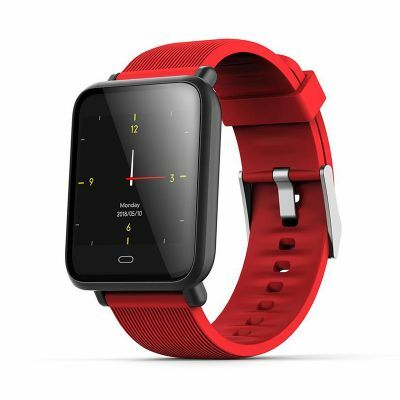 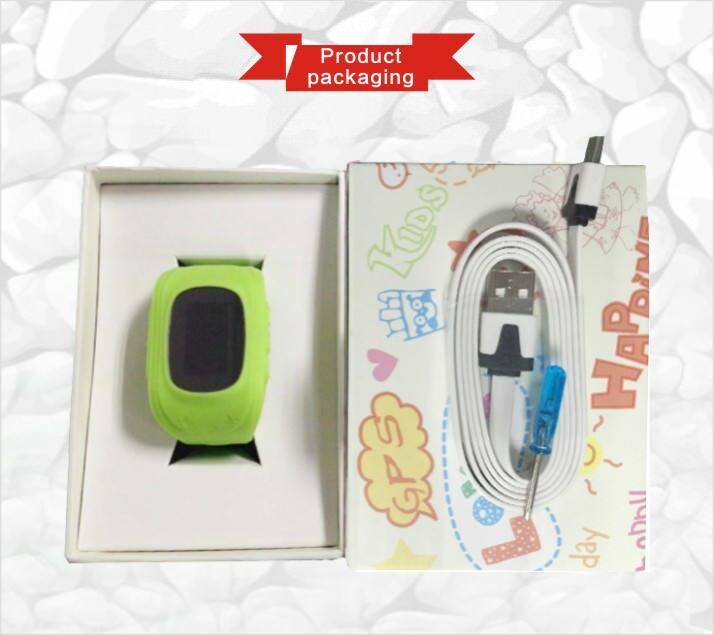 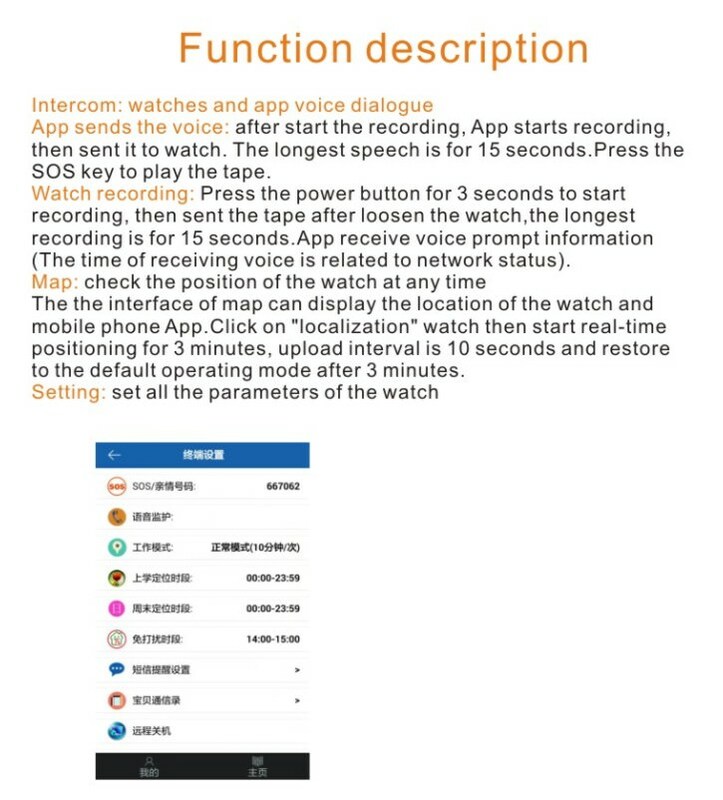 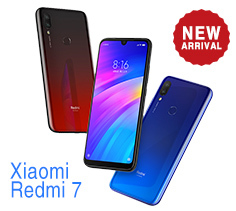 The smart watch includes GPS, SOS emergency alert, GPRS real-time location, trace and monitor, inter-phone function, safety area, etc. 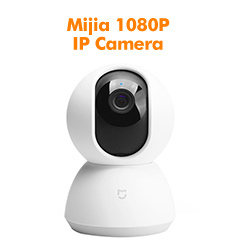 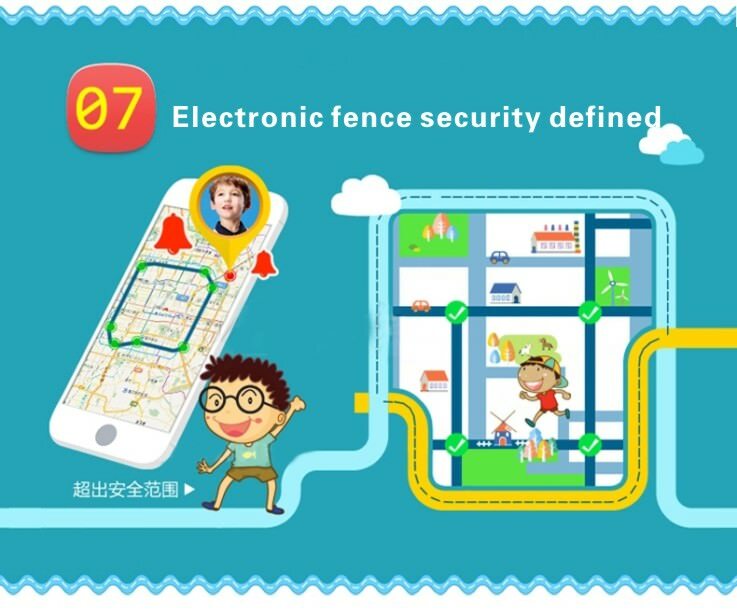 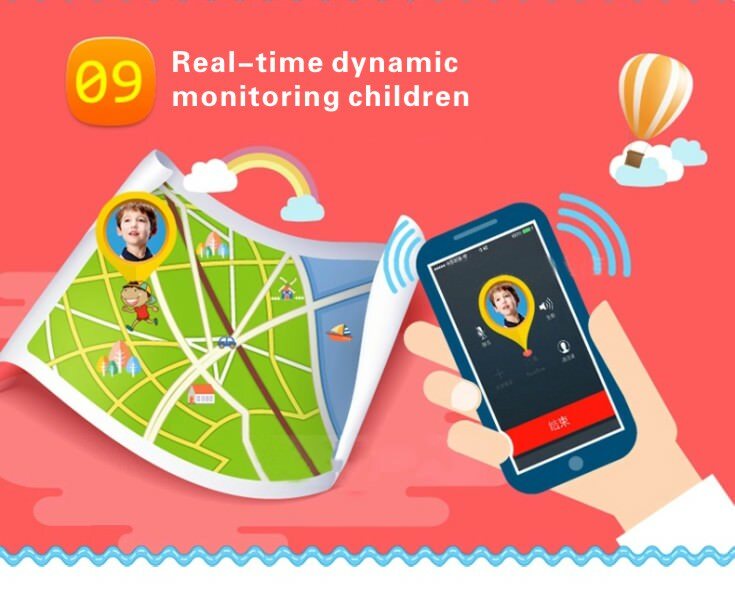 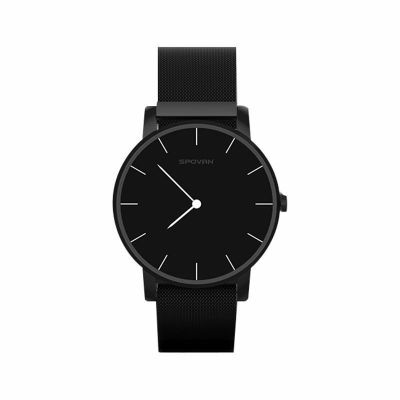 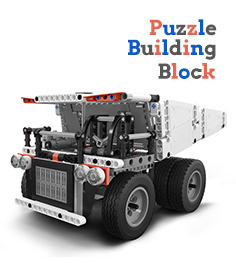 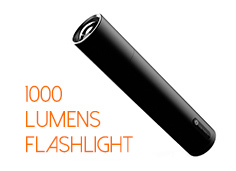 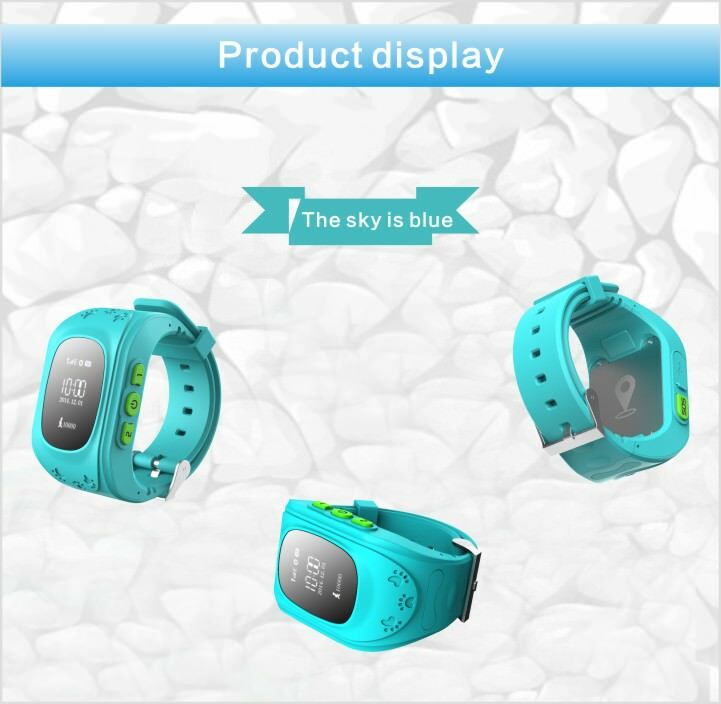 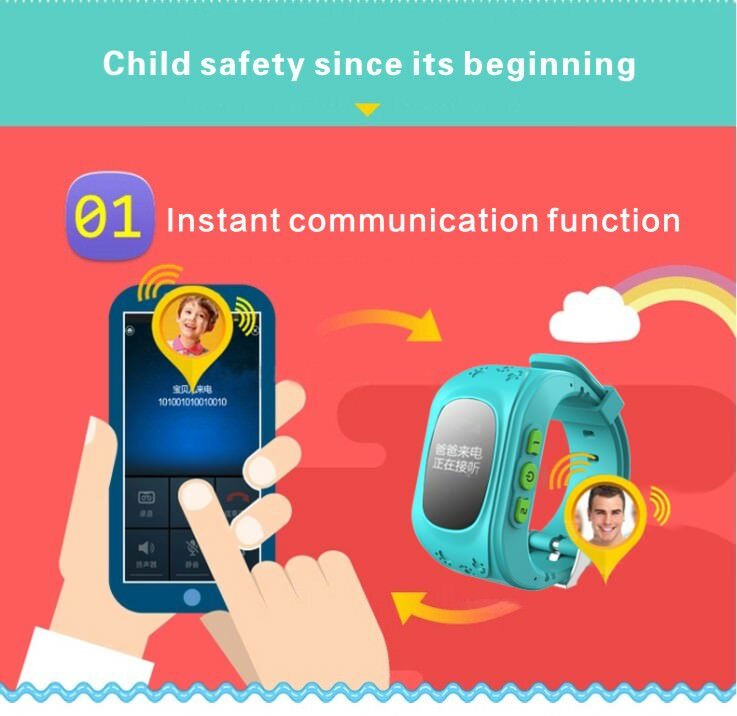 The watch helps protect kids from danger by above functions. 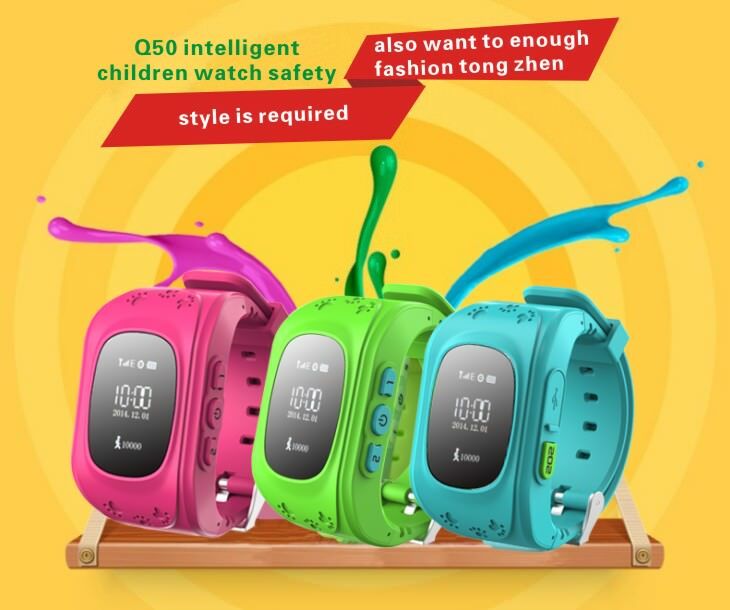 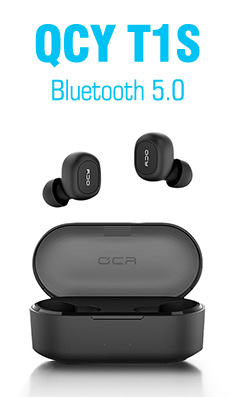 More than just a watch, it's the Q50 smart watch telephone.